You do your best to make sure your home is structurally sound and safe for your family in every way, but one thing you may not have given much consideration to has to do with your crawl space, basement, or foundation. Moisture is the natural enemy of places like this, and damp areas that stay wet all the time make space an ideal environment for mold growth, threatening your structure and the health of you and your family. If you have noticed problems in your basement or crawlspace, the time is now for you to seek top waterproofing in Los Angeles from an expert service. If you notice moisture or even a small amount of mold growing in the basement, crawlspace, or on the foundation of your home, you do not want to delay doing something about it. If water is getting in and making the area damp, it is not going to stop on its own. The environment will allow the mold to spread, working its way up from the bottom and into your floors and walls. The mold presence will begin to cause health problems like allergies, asthma and respiratory issues for you and your family that can be quite hazardous. 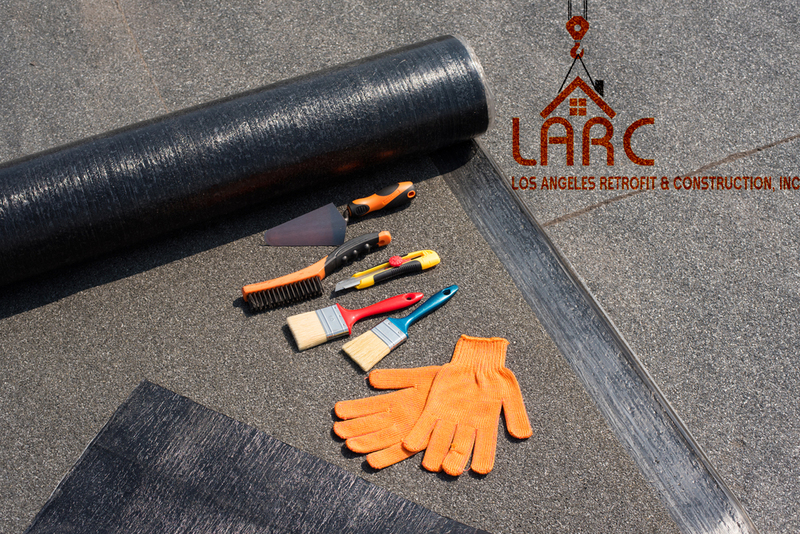 What you need to do is call experts like us at Los Angeles Retrofit and Construction, Inc. to help you with waterproofing in Los Angeles. We are experienced contractors and construction experts that can help you with your home. Our experts can come in and find where the water is coming from your foundation. Once we identify the locations, we can use the best techniques available to waterproof the area to protect your home. 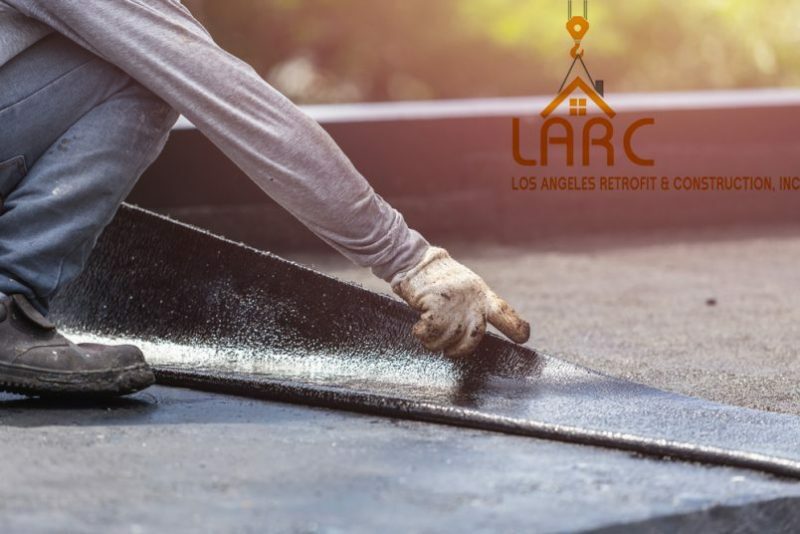 To learn how we can help you with the top waterproofing in Los Angeles, make sure to call us at 818-635-4757 so you can speak with a member of our staff in our office, ask questions about waterproofing, and arrange for a consultation with us so we can evaluate your foundation and let you know how we can help you with waterproofing. You can also learn more about the services we provide by browsing our pages or if you need more information about any of our services you can get in touch by filling the contact form. We will be happy to assist you and help find the right solution to your problem.